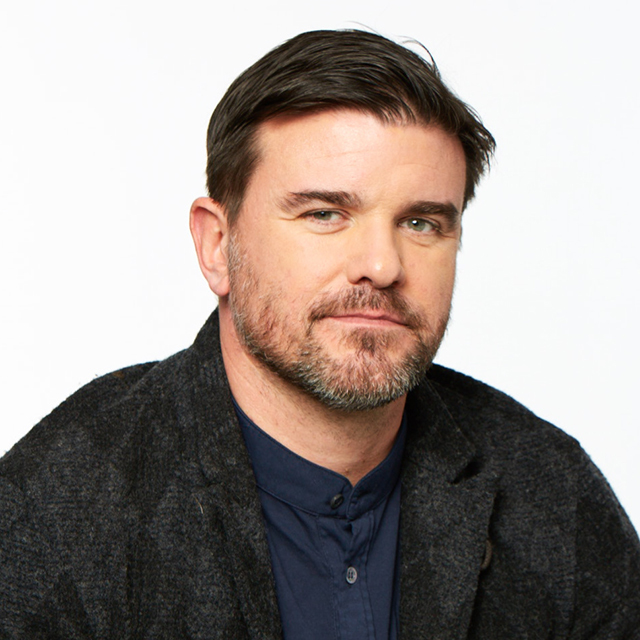 Andy Bird joined Publicis New York as Chief Creative Officer in 2015 and has steadily elevated the agency’s creative offering. The result has been transformational work for global clients including Diesel, HPE, Walmart, Heineken, Cadillac and Citi, and highly recognized pro bono initiatives for Doctors of the World, CoorDown, War Child and Creative Spirit. The work Andy touches has won high profile awards including Cannes Lions, The One Show, D&AD pencils and Effie Worldwide. Previously, Andy was Executive Creative Director of Publicis London for three years, where he cultivated a creative team who delivered outstanding work and won numerous awards. During his tenure, Publicis London was named the fifth highest-ranking UK creative agency in the Gunn Report. Andy also served as Creative Director at Ogilvy&Mather London where he oversaw accounts including Europcar, Expedia, The Spectator, Castrol, World Wildlife Foundation, Kraft, Comfort and MTV. Andy spent the majority of his career at Bartle Bogle Hegarty, where he became one of the company’s youngest ever board members and Head of Art & Design by the age of 27. In 2000, he was one of four executives who left to set up Soul Advertising—the first and last BBH breakaway agency—and later a founding partner of Nitro London, where he worked for clients including Coca-Cola and Nike, and was responsible for the award-winning Greater London Authority (GLA) ‘One London’ campaign.